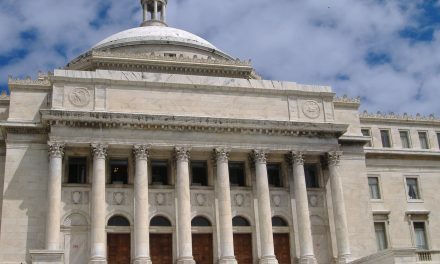 As PROMESA moves through Congress, it has already been slammed by multiple critics such as Lin-Manuel Miranda, who is a writer of an op-ed in both English and Spanish titled “Making Lemonade From Lemons.” His biggest concern is that which Bernie Sanders also shares: that the established oversight board is undemocratic and does not represent the views of Puerto Ricans. He fears that there could be a vote against debt restructuring which would hurt Puerto Rico’s health care system, schools, and government agencies. Bernie Sanders has his own plans to save the island, and has introduced his own legislation which would use the Federal Reserve to give the island territory emergency loans and bankruptcy protections. He also wants to boost Medicaid and Medicare payments instead of cutting them. 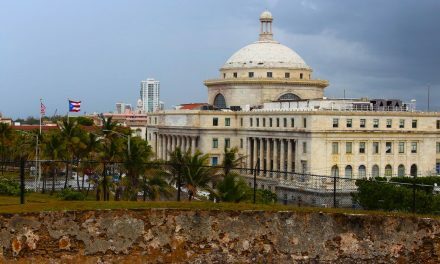 Others such as Representatives Luis Gutierrez and Bob Menendez are also opposing the bill, both insisting that the PROMESA bill accentuates the controversy of keeping Puerto Rico in a colonial status. Many have agreed that PROMESA is not the best option but it may be the only option for Puerto Rico as they are running out of time to address the issue. Treasury Secretary Jack Lew has said that the legislation is the only way to overcome the massive debt. 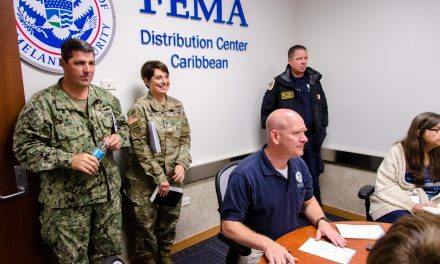 He also says that at least one member of the fiscal board must be from Puerto Rico, amidst statements that the board would be unrepresentative of the islands’ population. The U.S. Senate is expected to debate the bill in the upcoming weeks, it has already been approved by the House of Representatives. The plan is expected to cost $370 million to implement, and the territory would have to pay for it. 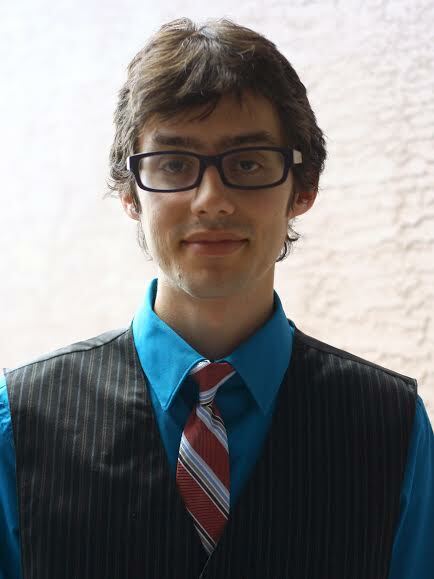 Frank Benitez is an undergraduate student pursuing a degree (Bachelor of Arts and Sciences) in Political Science with a minor in Asian Studies and Writing at Rollins College of Winter Park. Frank’s interest in US politics began in his senior year of high school where he was very much influenced by his US government teacher Mr. Barsalou. In Rollins he with one of his peers developed a research paper on compulsory voting and its possible implementation in the United States. He is also part of the National Political Honor Society. He has his own political blog titled punditwiz.com which focuses on International relations and the general election. Frank was an Intern at Pasquines.